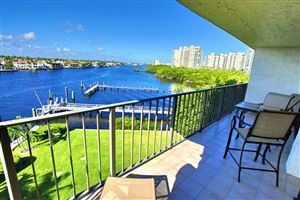 Affordable condos in East Boca Raton 1 mile to Boca's beautiful beaches, FAU and downtown. Talk of the Greater Boca Raton Beach and Park District — a taxing body independent of the city of Boca Raton — buying Ocean Breeze Golf Club, a 27-hole course near the Boca Teeca condominiums in the city’s north end, has been ongoing for nearly a year. But the district made progress Tuesday with a nod from the Boca Raton city council. 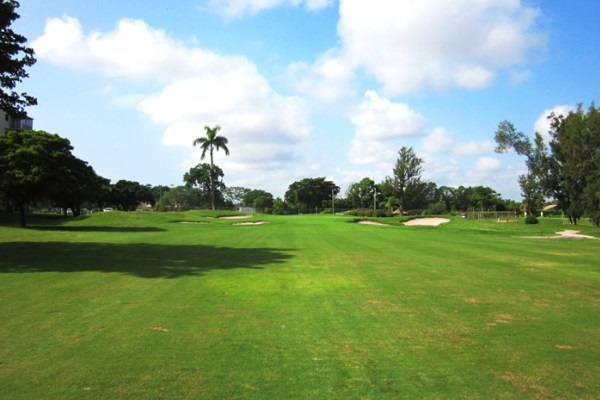 The Greater Boca Raton Beach and Park District, which owns and operates several parks in the city and its suburbs, shared plans to buy the 214-acre golf course, country club and hotel. It will be renamed the “Boca National Golf Club,” and become a “public golf course with a private club atmosphere,” said Arthur Koski, the district’s attorney.